Now, the power of networking smarter comes to your smartphone for free. In this comprehensive app, your mobile device now becomes your networking tool. You will discover strategies that go beyond collecting business cards and turn networking into a profitable resource for your business. Dive into this FREE app based on the book. 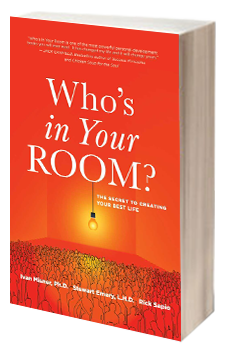 Discover how the most successful networkers leverage their brand, expertise, and customers to achieve greatness in life. The networking scorecard app is a way of measuring the kinds of things that you should be doing. It is a way of tracking your networking success. In the networking scorecard app, you track the kind of things that you need to be doing in order to achieve success in networking. These things include sending a thank you card, calling someone in your networking and having a conversation, arranging a one-to-one meeting, attending a networking event, setting up some kind of activity to connect with people, giving a referral, and sending an article of interest. In conclusion, there are a whole lot of things that you can do to track your networking scorecard, and they are part of the mobile app. So if you are doing things that are listed in the networking scorecard app, then you’re mining your network. Although it may take time, you’re doing the things necessary to generate the business. With the networking scorecard, you know you have to do a certain number of these things in order to get business. Furthermore, it’s a way to track and feel better about the activities that you’re conducting. Access resources, worksheets and templates from Dr. Misner, Brian Hilliard, BNI, and Asentiv designed to help you get the most out of your network. 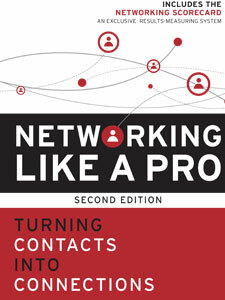 And most importantly, measure if you are Networking Like a Pro! In business, you achieve what you measure. 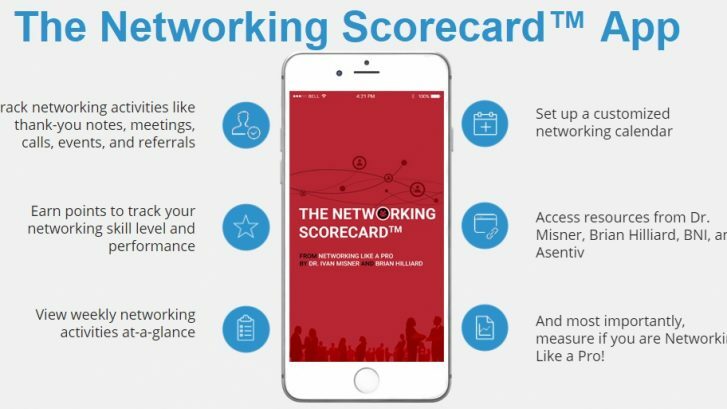 The Networking Scorecard™ App provides you with a mobile solution to measuring your networking efforts. If you’re ready to build connections that turn relationships into profitable customers, this mobile app is for you! Are you having problems signing up for “The Networking Scorecard”? We have released a patch to resolve the issue that users with certain phone number formats were facing when signing up for the Networking Scorecard App. Please update the app and try the sign up again. For those who have previously downloaded it and you were experiencing problems, you will need to update it then sign up again. Tip No. 1–Giving means helping others achieve success. What is your plan to contribute to others? How much time and energy can you spare for this? Do you actively seek out opportunities to help people? You could volunteer to help out with something that’s important to someone in your network, offer advice or support in time of need, or even work hard to connect someone to a valuable contact of yours. Tip No. 2–The person who helps you will not necessarily be the person you helped. Zig Ziglar says, “If you help enough people get what they want, you will get what you want.” In other words, what goes around comes around. If you focus intently on helping others, you will achieve success in the end. Tip No. 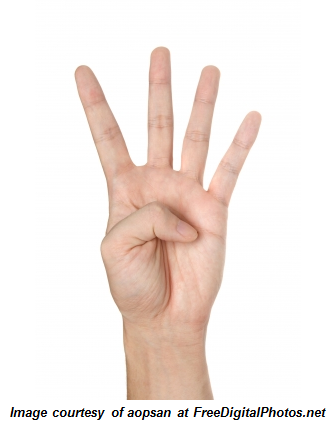 3–The law of reciprocity can be measured. 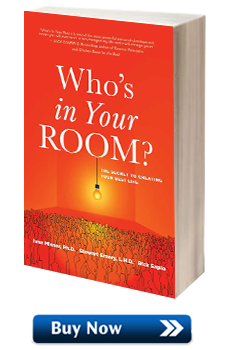 It is a myth that networking cannot be measured and, in my latest book, Networking Like a Pro, my co-authors and I use the Networking Scorecard Worksheet, part of the Certified Networker Program offered through the Referral Institute, to measure networking. If you apply the law of reciprocity, you will see your weekly total networking score gradually rise. Tip No. 4–Success takes getting involved. Contrary to Woody Allen’s assertion that “90 percent of success is just showing up,” you have to do more than simply be present to be a successful networker. If you join a chamber of commerce, become an ambassador. If you join a BNI chapter, get involved in the leadership team. If you join a civic organization, get on a committee. The law of reciprocity requires giving to the group; it will pay you back many times over. A master networker understands that, although networking is not the end but simply the means to growing a business, service to your network of contacts must always be uppermost in your networking activities. Once you have established a solid reputation as someone who cares about the success of others, the law of reciprocity will reward you with an abundance of high quality referrals.